Brace yourself, because Dim Mak are returning to the Raleigh Hotel in Miami on March 26 for another edition of their infamous pool party. This event promises to be even better than last year’s epic celebration, and will feature head honcho Steve Aoki in addition to an assortment of the best artists Dim Mak has to offer, as well as many secret guests throughout the day. Secret guests from previous years have included Bloody Beetroots, Benny Benassi, Laidback Luke, Afrojak and many more. You’ll definitely want to be sure to get there early, as none of these surprises are ones you’ll want to miss! Dim Mak will also be blowing the roof off Story on March 27 with Rage the Night Away, carying the festivities into the early hours of the morning. Steve Aoki will be getting behind the decks at Story, in addition to R3HAB, Borgore, Chris Lake, Deorro, Clockwork, Felix Cartel vs. Autoerotique, The Chainsmokers and tons of super special surprise guests. It’s that time of year again where hundreds of DJs from across the globe flock to Miami to showcase their passion and love for electronic music. 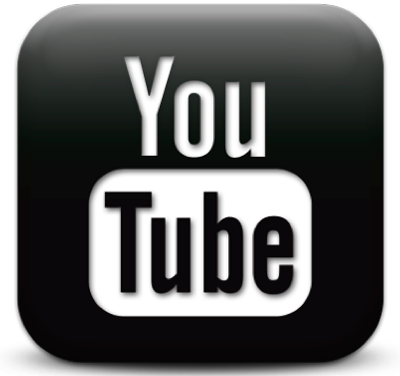 This can only translate to one thing – Winter Music Conference! Cash Cash and more TBA!!! Rattling North America this fall, Bingo Players embark on a massive bus tour that will surely create Hysteria in every city it hits. Fans will surely go out of their minds as this tour rips through over thirty cities with awe-inspiring, brand new production. 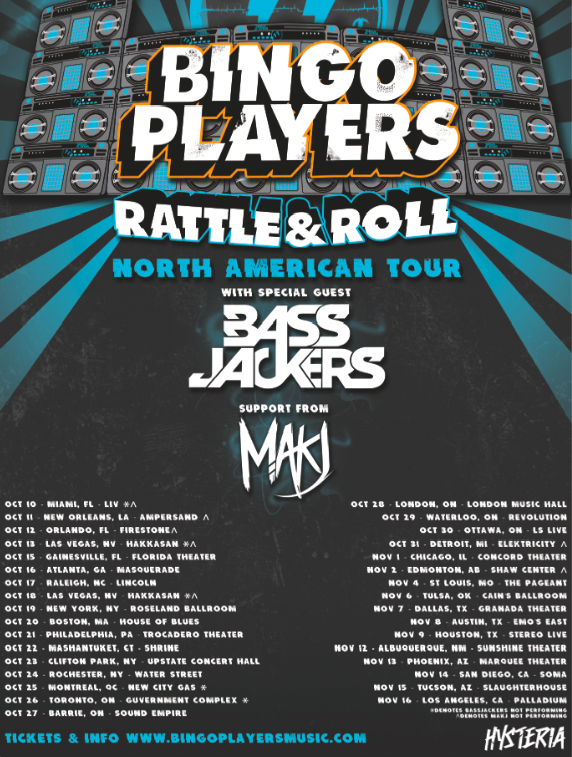 Prepare yourselves for a long night of ground shattering dance anthems as Bassjackers, MAKJ and Carl Tricks fuel your adrenaline before Bingo Players annihilate the dance floor. 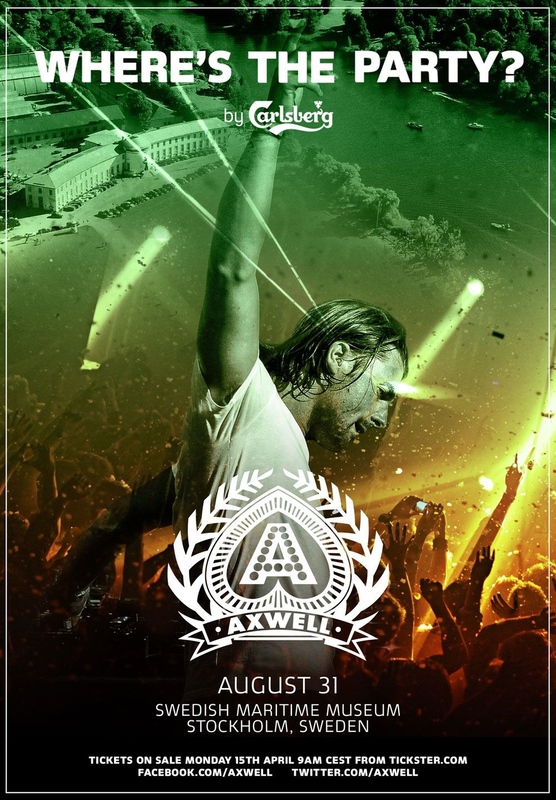 Swedish house music luminary Axel Hedfors – AKA Axwell – has today given fans around the world a final chance to win an all expenses paid trip to Stockholm at the end of August, for one lucky contestant and a friend to be part of his first major live solo show since the Swedish House Mafia parted ways in March of this year! “SIZE In The Park” returns to historic Central Park New York this year and has expanded to two nights: September 27th and 28th. 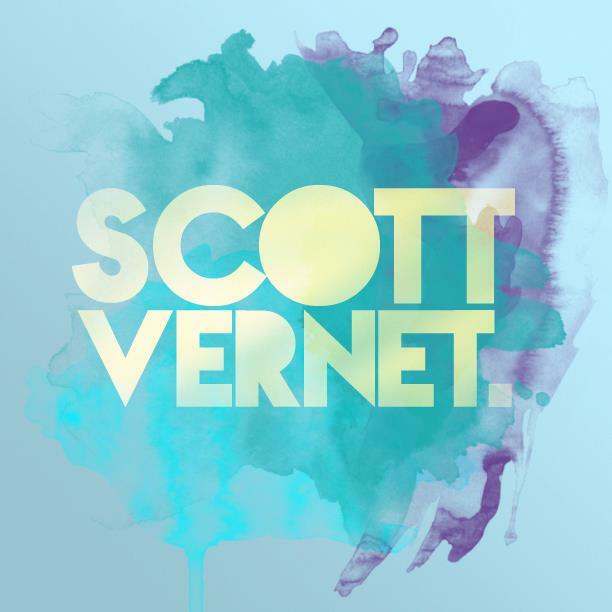 Debuting in 2012, “SIZE In The Park” was an enormous success and was considered by many to be one of NYC’s best dance music events of the year. Steve Angello marks his return to Central Park this summer in typical SIZE fashion with a bigger and better event than its predecessor. 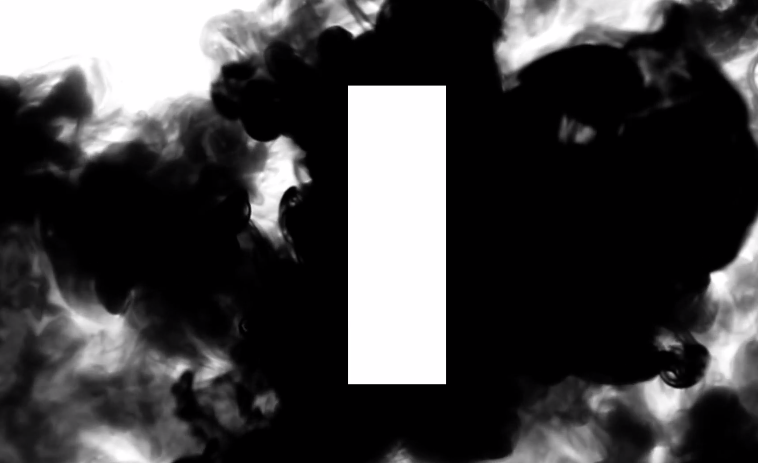 The show will feature brand new production elements and support from special surprise guests and members of the SIZE family (to be announced). There’s really nothing that beats dancing under the stars in the oasis of NYC’s concrete jungle. Presale and Earlybird tickets are currently sold out. Pick up the first round of GA tickets before they vanish too. Well, it’s that time of the year again. 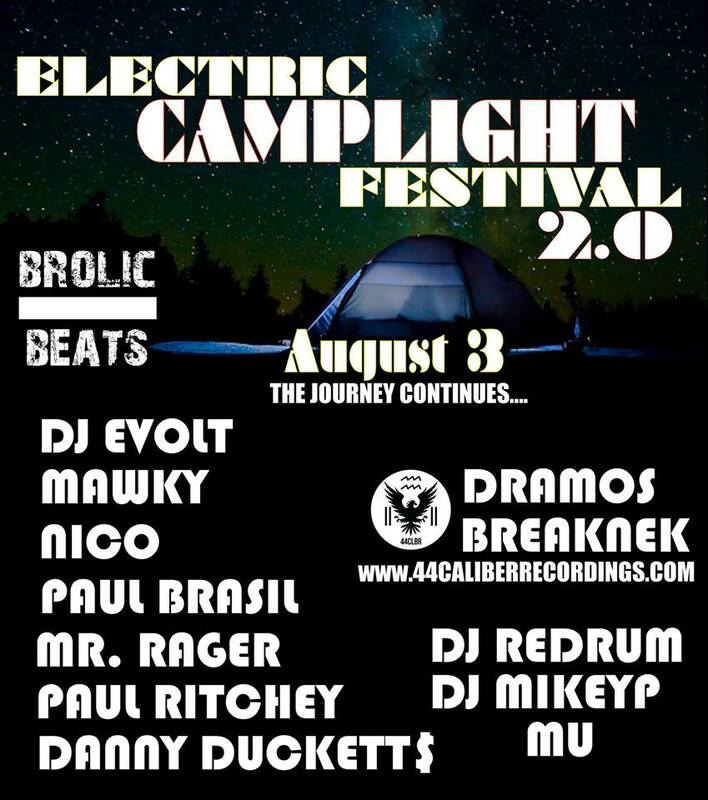 None other than the Electric Camplight Festival! Those who missed out on the inaugural show last year missed one heck of a time. This year’s festival already has more than double the amount of attendees than last year. Electric Camplight Festival is held on a giant, 16 acre property in Pleasant Mount, Pennsylvania. Along with all your standard campout activities, the festival will have a 50ft Spin N Slide, pool, volleyball, and of course best electronic music! Manning the decks this year will be Dramos, BreakNek, DJ Evolt, Mawky, Nico, Paul Brasil, Mr. Rager, Paul Ritchey, Danny Duckett$, DJ Redrum, DJ MikeyP, and Mu. On Thursday, June 20, THUMP, VICE’s new take on all things electronic music, invites you to celebrate the launch of Up Next, the destination for what’s next in dance music, in New York City. Not only will music be provided by top-notch electronic acts Zedd, Duke Dumont and TOKiMONSTA, who will be playing in a massive LED structure designed by 1024 architecture, but they’re also orchestrating a massive interactive fireworks show choreographed to the music and triggered by you. Come to Hudson River Park’s Pier 84 on Thursday, June 20th and you can set off your own fireworks during the DJ sets. Ka-boom. The event is open to the public, who can RSVP here. Entry is on a first come, first served basis and will be closed once we reach capacity so everyone should show up early! A public flyer is below for you to post. Feenixpawl, the Australian duo who produced smashes “In My Mind” and most recently “Universe,” are back for a summer tour of North America. In support of the tour, the boys are giving away their electro house rendition of The Alan Parsons Project’s “Sirius.” Any sports fan will recognize “Sirius” as the entry song for The Chicago Bulls. Listen below and be sure to cop the free download! Miller Genuine Draft announced today their international partnership with 1/3 of the retired Swedish House Mafia and head honcho of Refune Records, Sebastian Ingrosso. Seb will be headlining the deemed Miller Music Tour which is a 5 day long party in New York City. The mini tour is centered around an exclusive (700 fan) show at Highline Ballroom on June 10th. Check out the interview below and stay tuned for more information.